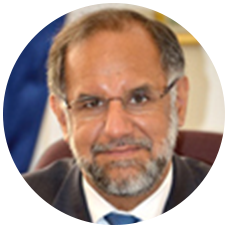 Mr Navdeep Suri joined the Indian Foreign Service in 1983 and has served in India’s diplomatic Missions in Cairo, Damascus, Washington, Dar es Salaam and London, and as India’s Consul General in Johannesburg. He has also headed the West Africa and Public Diplomacy divisions at the Ministry of External Affairs. He was India’s Ambassador to Egypt and High Commissioner to Australia prior to his present assignment. His innovative use of social media in public diplomacy has received extensive recognition and two prestigious awards. 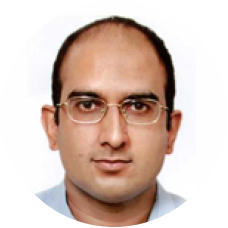 Mr Vipul joined the Indian Foreign Service in 1998. He has served in Indian Missions in Cairo, Colombo and Geneva. In his diplomatic career he has dealt with diverse areas including political and commercial relations, development, disarmament, international security and media. Between 2014 and 2017, he has worked with the External Affairs Minister of India. Mr Vipul did his graduation in Mechanical Engineering from Indian Institute of Technology, Delhi. He also holds an MBA from Indian School of Business, Hyderabad. He is married to Kirti and they have a four-year old daughter. 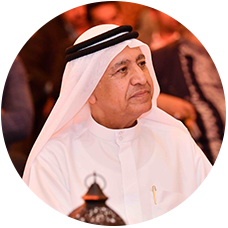 With over 40 years of local and overseas experience in diverse areas primarily covering key diplomatic positions, Mr Al Sayegh currently serves as a Non-Executive Director at Mawarid’s Board. In the Financial S ector, his previous appointments also include being an Advisor on International Affairs to Middle East Bank and Board Member in Emirates Financial Services and Dubai Islamic Bank.